These notebooks has Kadochi installed and a Tails boot option. 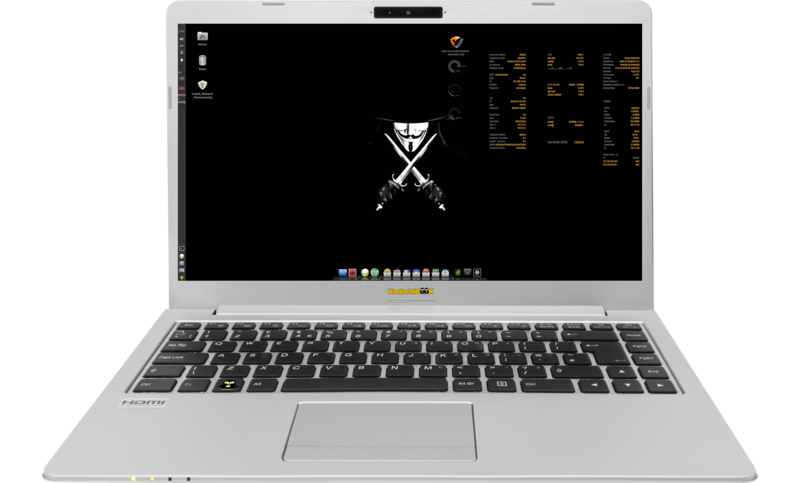 The installed Kodachi has all programs like a normal opensource Os: with libreofiice, gimp + Bitcoin and Litecoin. When you choose own vp service, we need your ovpn file. Delivery time: 2 weeks.Keyboard layouts: azerty/azerty-fr/qwerty/qwerzu-de, others on request.